I am a Zimbabwean at heart – born and bred in the Bulawayo area. 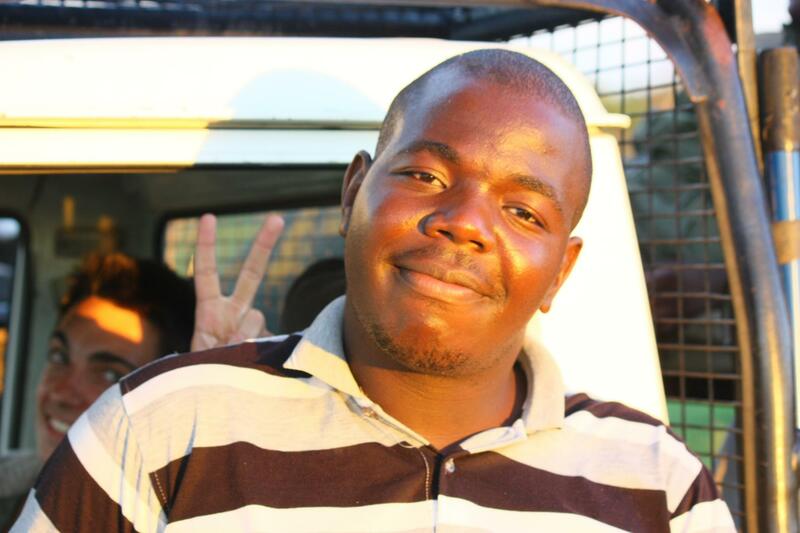 In 2012, I obtained a BSc (Honours) degree in Livestock and Wildlife Management from Midlands State University, Gweru. For my undergraduate research project I focussed on human wildlife conflict, investigating how the presence of bells on individual cattle affected their chances of being victims of depredation by spotted hyenas in the Tsholotsho Communal Land alongside Hwange National Park, Zimbabwe. I currently work for WildCRU’s Hwange Lion Research as a Community Liaison Officer and Long Shields Lion Guardian Project Coordinator. The Long Shields Project aims to reduce livestock losses to lions and, therefore, the number of lions lost to livestock owners when they retaliate by poisoning and snaring lions. This is achieved through: (1) helping local communities recover lost livestock and record conflict incidents, (2) strengthening weak livestock kraals in efforts to prevent lions from breaking in to kill livestock, and (3) training local “Lion Guardians” that are able to report stock losses and warn their communities when GPS-collared lions are in the vicinity. I have written an educational comic booklet entitled ‘Vusa the lion Guardian’, which is aimed at educating school children on human-wildlife conflict and encouraging communities to adopt positive attitudes towards the conservation of wildlife. I am hoping to further my studies in wildlife conservation, with a focus on large carnivore interactions with livestock in communities adjacent to protected areas.